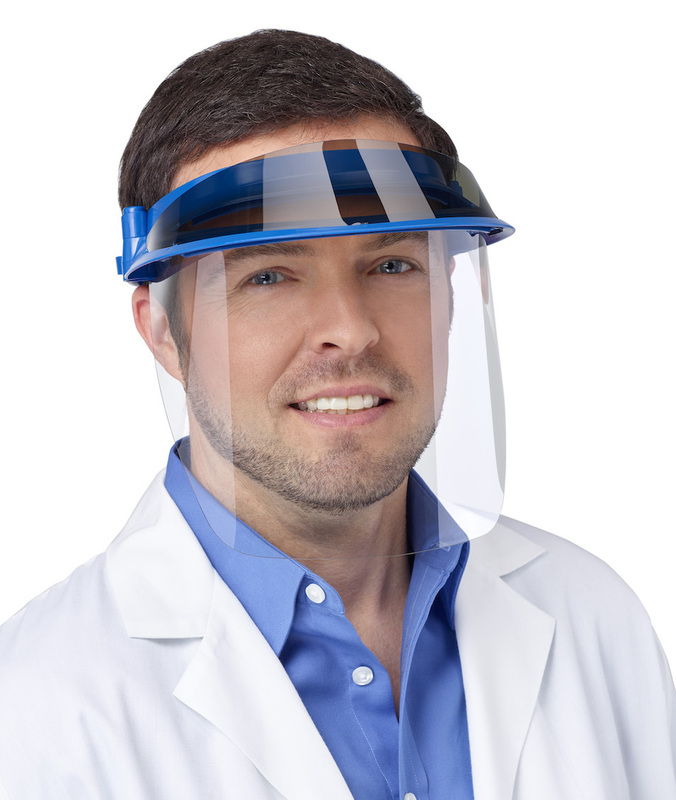 Face shields designed for dental, medical + dialysis professionals. Work safer. Work smarter. Work better. Wear Op-d-op. If you’re a health care worker, you’ve got a dirty job. You work with blood, saliva and body fluids every day. You’re exposed to billions of bacteria and viruses that can make you sick. They can even kill you. That’s where Op-d-op comes in. 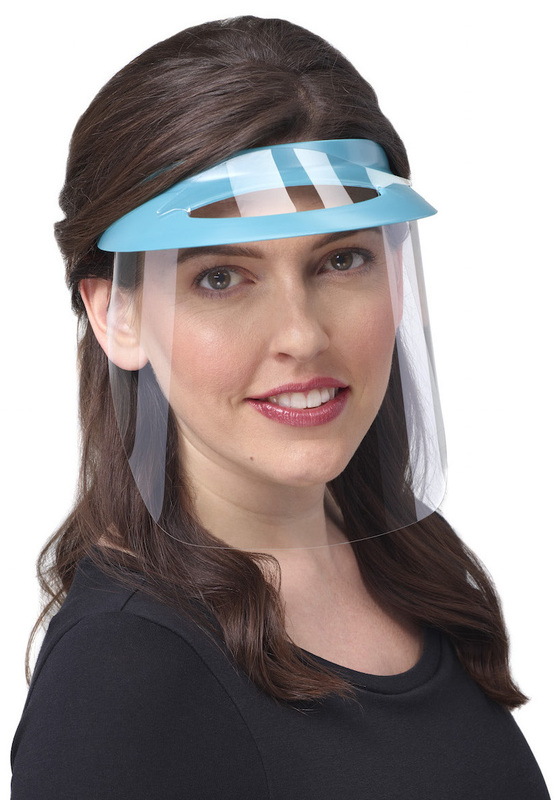 Op-d-op Face Shields reduce your direct contact with infectious splash, splatter and spray to protect you better than glasses and masks alone. WE GIVE A DAMN about your health. shouldn't you? Op-d-op has been making the best face shields in the world for 35 years. Why? Because no one should work with blood, spit and splatter on their face. We wanted a better solution to glasses and masks, so we designed Op-d-op. Designed by health care professionals, FOR health care professionals, Op-d-op Face Shields are the only face shields designed with you in mind. Quit worrying about your personal protective equipment (PPE) and get back to focusing on your patients. Wear Op-d-op. Protect your face from splash, splatter + spray. Wear with glasses, loupes, lights + masks. Work safely, comfortably + confidently. THREE VISOR STYLES TO CHOOSE FROM. Every Op-d-op Face Shield Kit comes with extra face shields to wash and reuse. But like all good things, your shields may start looking a little tired over time. To keep your Op-d-op feeling like new, purchase replacement face shields, mini-shields and foam bumpers as needed. REAL OP-D-OP CUSTOMERS. REAL OP-D-OP LOVE. Op-d-op! It saved my face and loupes from projectile vomit! MADE IN CALIFORNIA. WORN AROUND THE WORLD. Op-d-op Face Shields are designed to be worn over the face of health care workers to reduce the risk of contact with blood, saliva and other possibly infectious bodily fluids. Op-d-op products do not prevent the contraction of disease or infection and should always be worn using standard precautions. Properly disinfect or discard Op-d-op products after each use.